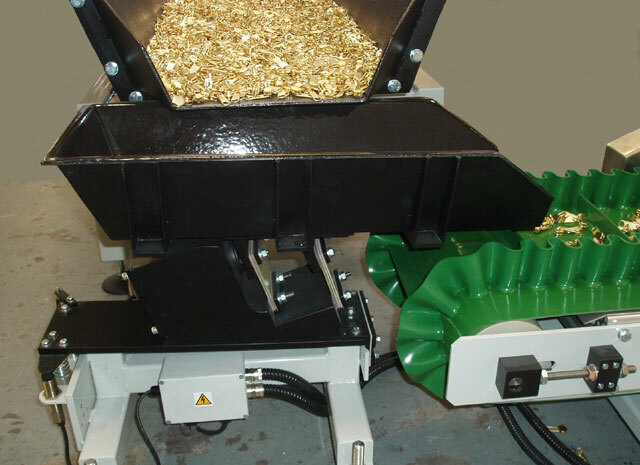 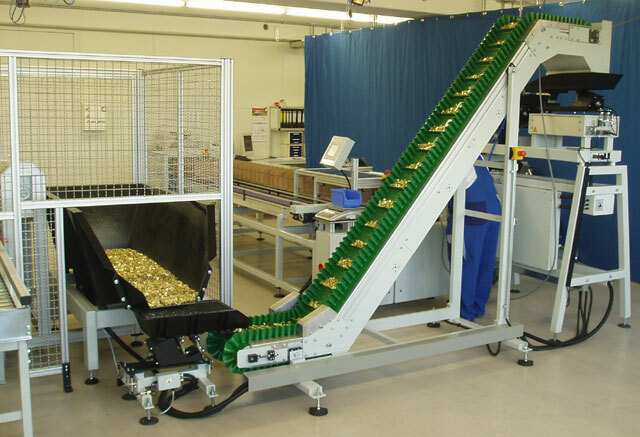 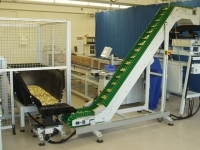 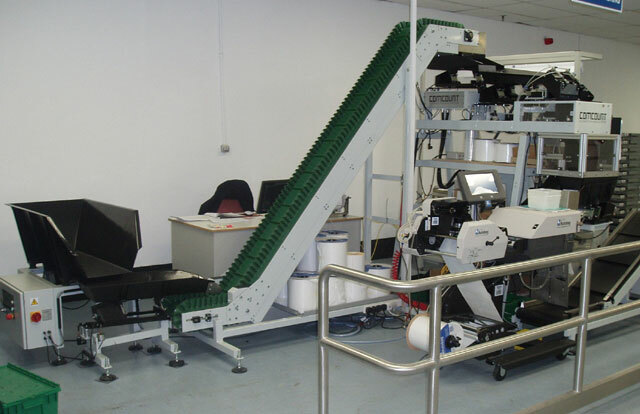 Comcount manufacture a range of flighted belt product elevators specifically designed to feed product from a low-level bulk hopper into a Comcount automatic weighing machine. 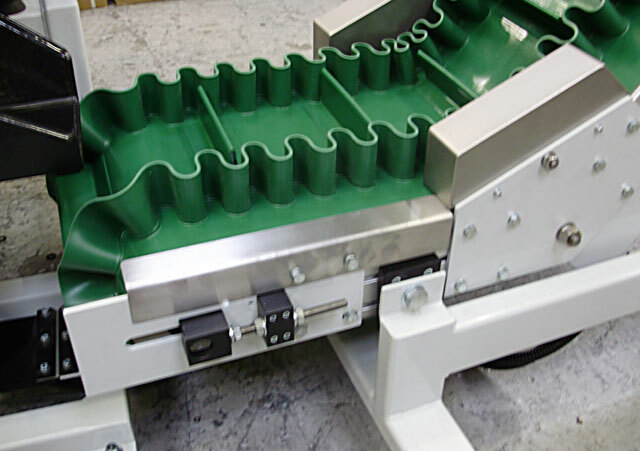 The units are suitable for handling a wide range of industrial and technical components typically ranging from plastic mouldings to screws, fixings, hardware items and pressings. 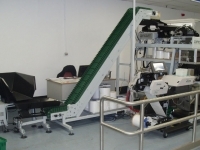 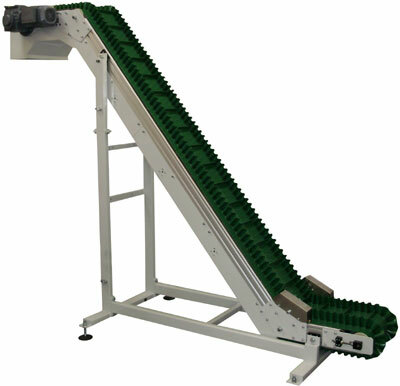 The unit’s feature a heavy-duty elevator belt with flights attached and continuous concertina style side guides and is generally utilised with a Comcount Elevator feeder to regulate the product flow from the Hopper.